Fox Kids programming block of the 1990s, during which it catapulted into popular culture along with a line of action figures and other toys by Bandai. As of 2001[update], the media franchise has generated over $6 billion in retail sales worldwide. 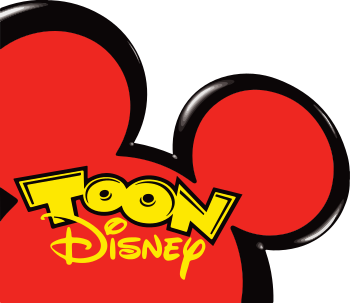 Despite initial criticism that its action violence targeted child audiences, the franchise has continued, and as of 2017[update] the show consists of 24 television seasons of 20 different themed series and three theatrical films released in 1995, 1997 and 2017. 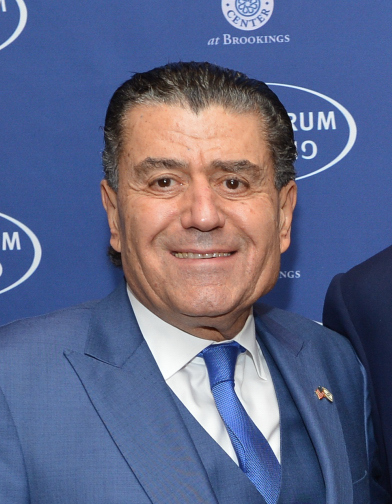 In 2010, Haim Saban, creator of the series, regained ownership of the franchise after seven years under The Walt Disney Company. Power Rangers series had its own self-contained storylines, independent of previous series. 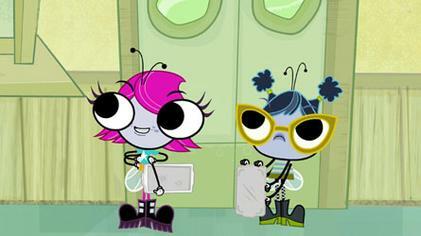 Crossover episodes between different series featuring rangers, villains, and other characters from past seasons also began with Lost Galaxy, with a few exceptions. 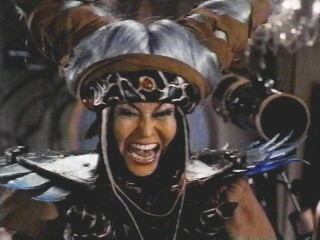 Power Rangers are able to free him from her control and he joins their side. 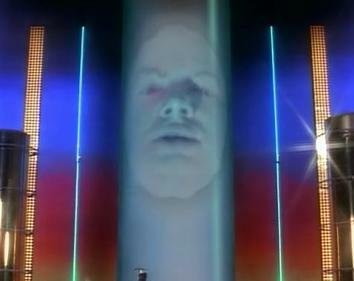 Zordon to empower them into the Thunderzords. Jason, Trini, and Zack leave to join a youth conference in Switzerland, and are replaced by Rocky DeSantos, Aisha Campbell, and Adam Park, respectively, and Rita returns and marries Lord Zedd. Power Rangers seek out Ninjor, creator of the Power Coins, for new Power Coins giving them new ninja powers and the Ninjazords, and later the Shogunzords. Rita also enchants a new Australian exchange student Kat Hillard into slowly draining Kimberly of her Ranger powers, until the spell is broken; when Kimberly ultimately leaves to train for the Olympics, she entrusts Kat to be her replacement amongst the Power Rangers. Zordon calls upon his proteges the Alien Rangers of Aquitar to protect the Earth from Master Vile's monsters and to help work on a machine that would return the child rangers to their proper ages. Unfortunately, only Billy returns to normal as the machine which required the power coins as a power source is stolen by Rito & Goldar allowing Rita & Zedd to destroy the coins. The child rangers then travel throughout time to gather the fragments of the Zeo Crystal to bring time back to normal. During her journey in Africa, Aisha meets Tanya Sloan and realizes that she can do more help to stop the sickness plaguing the wildlife and sends Tanya back with her Zeo Crystal. Machine Empire is planning on conquering the Earth, and the Rangers must use the power of the Zeo Crystal to become the Zeo Rangers to battle them. 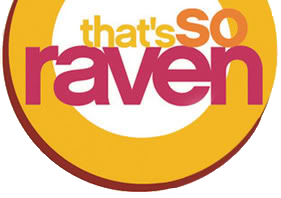 Billy, who used his scientific prowess to return to his original age during Alien Rangers, decides to work on the Zeo Zords and other machinery, and his presence in the destruction of the previous Command Center leaves him unable to receive the powers of the Gold Ranger, Trey of Triforia, but Jason returns instead. Billy soon begins to age rapidly, a side effect from the regenerator, he used to return to his normal age, and leaves Earth to be healed on Aquitar. Power Rangers to recapture the mutants Ransik uses to thwart them and stop the Bio-Lab who ended up creating him. They are ultimately joined by Eric Myers, who uses the Quantum Morpher and Q-Rex to fight. Power Rangers who used a forbidden power to defeat the Master Org 3,000 years in the past, after he is freed from the power in the present. Tommy Oliver of Reefside reluctantly enlists his students Conner McKnight, Ethan James, and Kira Ford to battle him as the Dino Rangers. Tommy later joins them as a Ranger, once more, as well as Trent Fernandez-Mercer, adopted son of Tommy's once colleague Dr. Anton Mercer, who is Mesogog's alterego. The sorceress Udonna enlists the help of Chip Thorn, Madison Rocca, Vida Rocca, Xander Bly, and new guy in town Nick Russell to become the Mystic Rangers to protect Briarwood and its nearby magical forest from the evil forces of Morticon, who plans on taking over both the magical and human worlds. They are eventually joined by Udonna's old friend Daggeron and his genie Jenji, and Udonna and her long lost husband Leanbow, who has been trapped as the evil Koragg since falling in battle 20 years prior. Power Rangers to stop Dai Shi from taking over the world. R.J. later joins them in battle, as does Dom Hargan, a former Pai Zhua student who went to find his path in life. Power Rangers with an updated opening sequence and visual effects added to the original episodes. Power Rangers to battle the invasion of the Warstar Empire. They are later joined by the Robo Knight in his fight against the Toxic Mutants. Power Rangers are formed to find the Energems first. 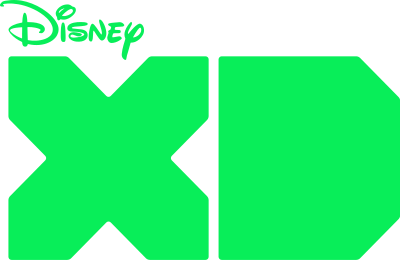 Power Rangers are protecting an item called the Ninja Nexus Prism from the forces of Galvanax, the champion of the universe's most popular intergalactic game show, who wants the Prism, which contains six magical Ninja Power Throwing Stars, to become invincible. The Rangers must master the arsenal of throwing stars, Zords, and Megazords, all made from the titular legendary "ninja steel", to stop Galvanax's warrior contestants sent to Earth to retrieve the Prism, the Steel and the Power Stars for him. Power Rangers franchise has also generated three theatrical motion pictures. The first two are distributed by 20th Century Fox, and the third film released in 2017 by Lionsgate. Blue Senturion and Koragg the Knight Wolf. ^ A joke highlighted this correlation in Dino Thunder when Tommy Oliver (a former Green Ranger, White Ranger, and Red Ranger) became the new Black Ranger; he said that he had to go shopping because he did not own enough black-colored clothing. Power Rangers action figures, Megazords get a new maker". CNET. Retrieved February 18, 2018.